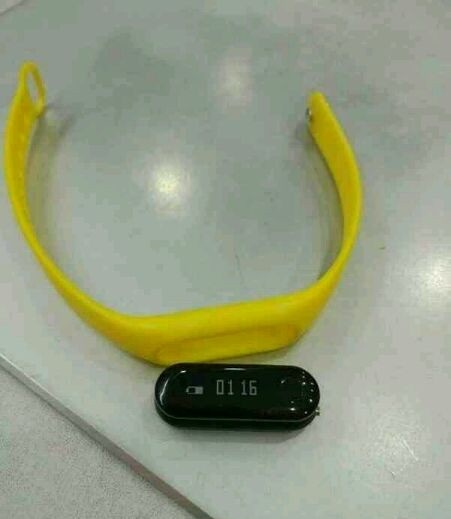 Rumors are sometimes untruthful and sometimes reliable, this happened with the new Xiaomi Mi Band 2 which leaks in a new picture that upsets the old one showing a very different smart band. 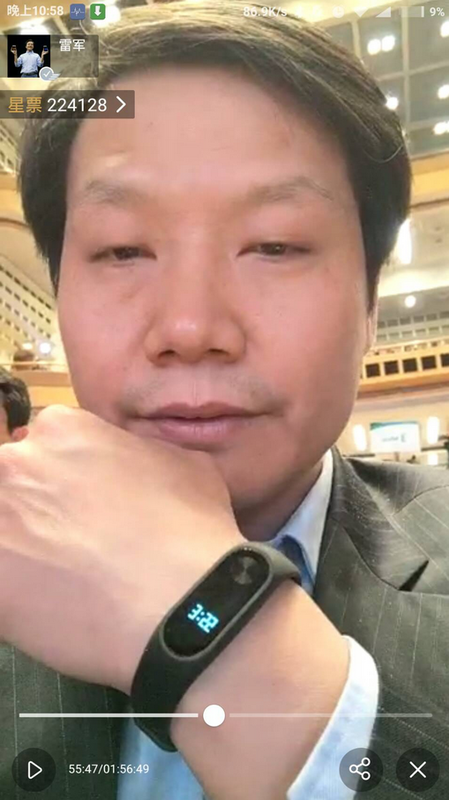 Hopefully the new smartband is similar to the first image and let me say that this band has a beautiful design, similar to the older Mi bands but better as result of the LCD display. On the other hand, specs are still not very clear, rumor says that the Mi Band 2 would have an integrated GPS tracker, heartbeat sensor and a removable siliconic strap. The release date is probably fixed by the end of may and the beginning of june, stay connected to read more.